It's all about versatility, and Red Kings 2 has it. Karaoke lounges, BYOB, and of course food. 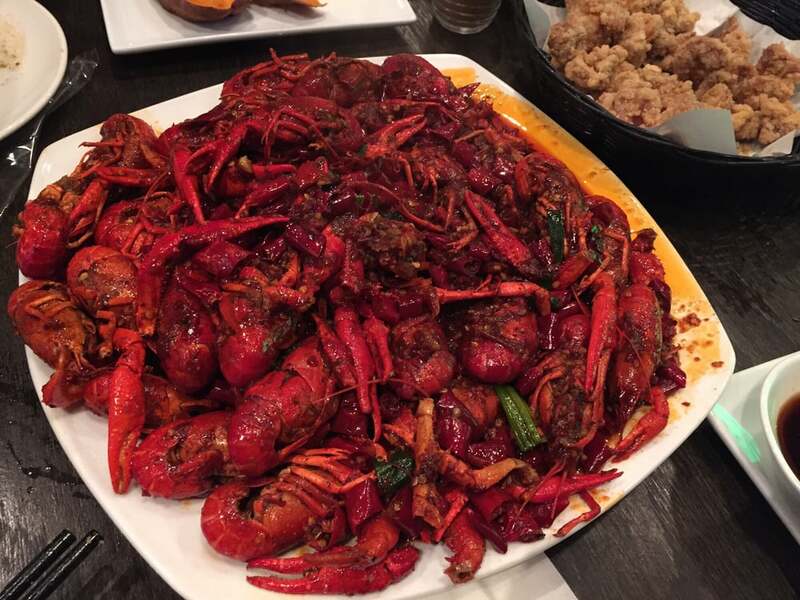 Red Kings 2 serves Szechuan cuisine ranging from Spicy Crawfish (highly recommended) to Griddle Cooked Pork. They also serve Boiled Fish Filet, Wanzhou Roast Fish, Duck with Ginger Chili Sauce, and Pork Intestine with Chinese Peppercorn. Don't forget their Lo Mein or Singapore Mein Fun on the menu too.